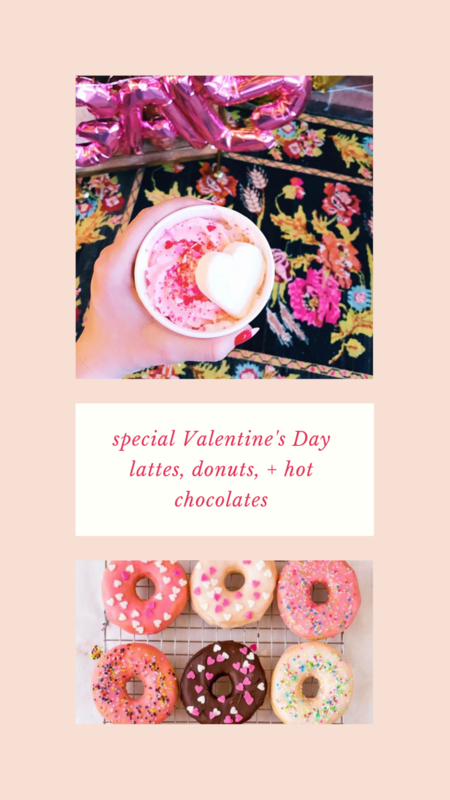 Galentine's Day Sip + Shop This Sunday! Gather up all your gal pals + join us for our 2nd annual Galentine's Sip + Shop at the Amsden! We had so much fun with this event last year and this year we have even more specials and activites planned for all ages. 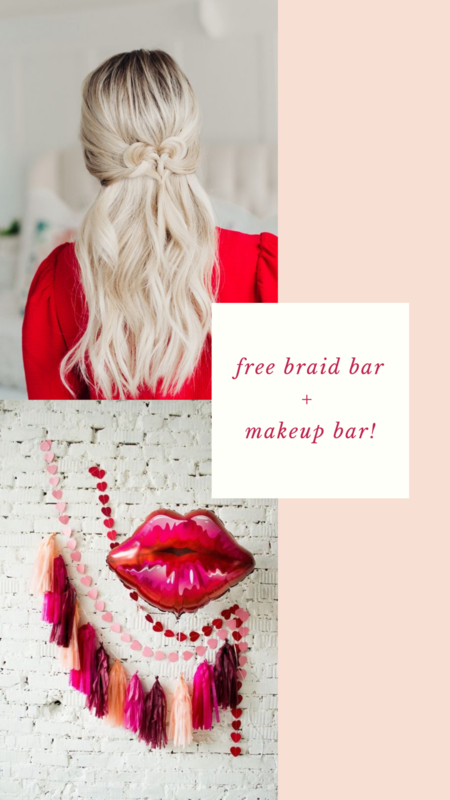 Get glam with our free braid bar and makeup bar, treat yourself to valentine’s day cocktails, lattes, and desserts galore, and enjoy free pop up yoga and barre classes! 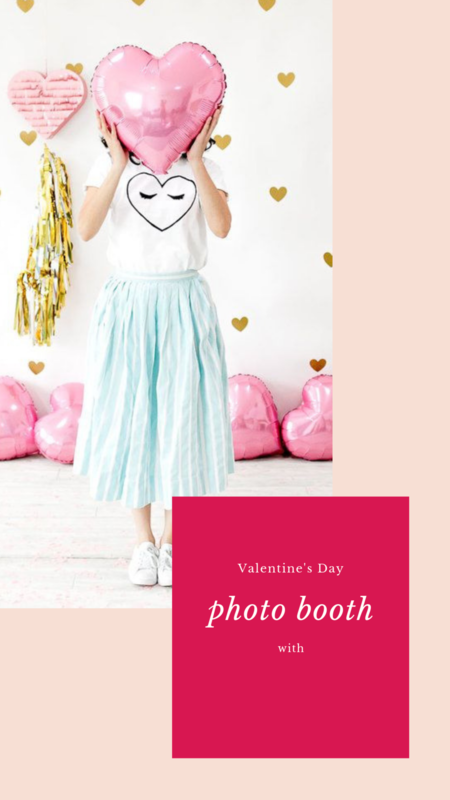 Don’t forget to visit our Valentine's photo booth too! Stop by anytime between 1-5 PM on Sunday February 10th! We hope to see you there!